The hot temperatures this weekend in Bucharest didn’t stop a bunch of motivated hackers, designers, marketers and tech enthusiasts to get together to brainstorm ideas and build working prototypes. 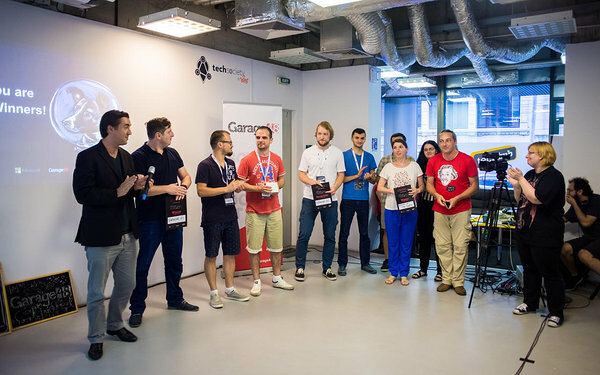 With the support of our great partners TechHub Bucharest and Microsoft, a hackathon on e-governance took place. We were humbled to have such strong support also from the Romanian government who has already embarked on this project to innovate the existing systems and is keen on including the local tech community in doing so. 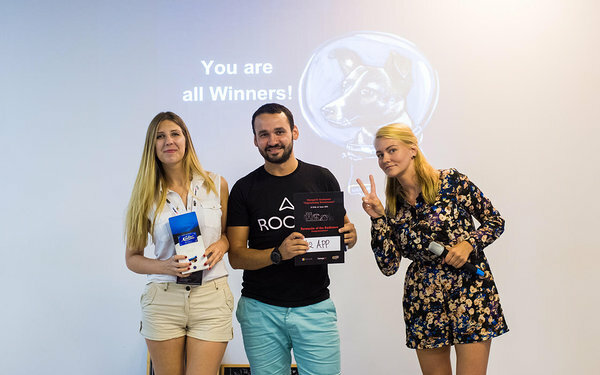 The hackathon had opening words from both, the minister delegate of Romanians abroad Dan Stoenescu and the counsler to the Prime Minister of Romania Dan Nechita. Both of them are the spokespeople of connecting Romanians digitally not only locally but also internationally. Dan Stoenescu was there to give extra support to his colleauges who took part in the hackathon building a platform to crowdfund money to a famous Romanian art piece “Wisdom of the Earth”. Dan Nechita, who is a specialist in IT and Cybersecurity was hinting of a project to be launched soon that is a special HUB to develop local e-services. Buy back the Wisdom of the Earth is the first crowdfounding campaign initiated at a national level in Romania by the government in over a century. We want to help so we took a great idea and made it better. We sell the statue, pixel by pixel, giving everybody who donates a deeper sense of ownership. Donors get to see their logo linked to a patrimony piece, and when the pixels are sold out, we all get the statue back. The goal of the platform is to get citizens more involved in the public issues. The user can take a picture of an issue or a positive thing they notice and upload it on the platform to start a public debate. The place where interested citizens and companies can interact with public institutions. Enabling short and meaningful 42 seconds video comments. 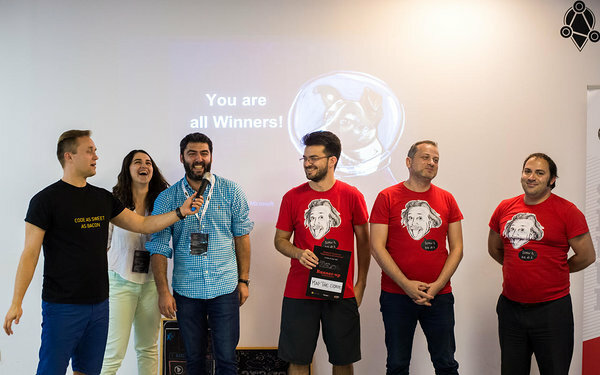 Also a thank you to TechHub Bucharest (especially Ioana Sava and her team handling every situation that came up during the weekend) and Microsoft - without our great partners these events couldn't happen!